Sell to Us Price: $10.19 per $1 face value. How Much is a 1964 Half Dollar Worth? Are Silver Half Dollars a Good Investment? One of the most popular ways to invest in silver bullion coins is buying circulated US half dollars minted prior to 1965. 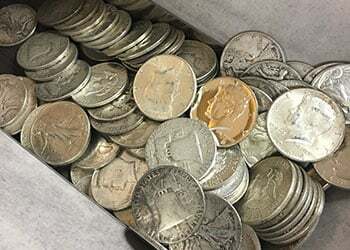 These coins, along with Pre-1965 dimes and quarters, are commonly referred to as "junk" silver, or 90% silver. The term "junk" silver developed in the 1970s. 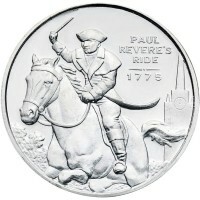 Savvy people began pulling these coins from circulation and trading them at dollar values based on their silver content. 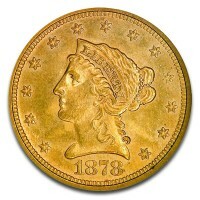 Coin dealers applied the term to distinguish this circulated coinage with no collectible value from more collectible coins they wanted to sell at higher prices. Making the coin prices on "junk" silver more appealing to buyers more interested in the silver content, versus the condition of the coin. 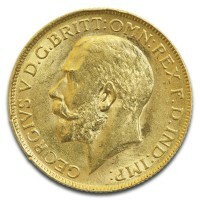 Today these coins are widely traded by bullion dealers. 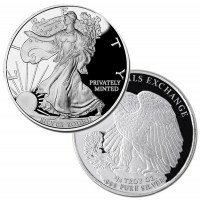 They are very popular because they often cost less than other US bullion coins such as US Silver Eagles. Half dollars, which each contain .358 ounces of actual silver content, are also much smaller than the 1-ounce American Eagles. 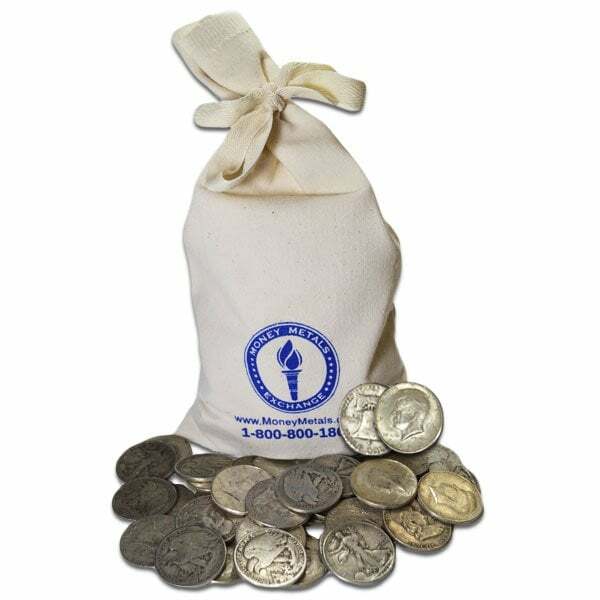 Preparedness minded investors consider official, recognizable US coins in smaller sizes ideal for use in barter. 90% US silver half dollars are anything but "junk", despite being referred to that way. Silver Kennedy half dollars, the Franklin half dollar, and Liberty half dollars are the variety these half dollars come in and an excellent store of value. Americans buying gas in 1964 could have purchased 1.667 gallons of gasoline for fifty cents - the face value of one of these coins. Today, based on gas prices at $2.50 per gallon and silver at $17.00 per ounce, the coin will buy about 2.4 gallons of gas. These coins are "honest" money. They have worked well to protect investors from the destruction of the fiat US dollar in the decades since politicians and central bankers abandoned the gold and silver standard that once underpinned our currency. All US silver coins struck in 1964 or earlier were minted with 90% silver and 10% copper. Please note: the copper content of these rare coins is excluded from any calculation of pricing. Only the silver content is valued! So what makes these silver coins a good investment? Each dollar of face value contains .715 ounces of actual silver content, so a full junk silver coin bag ($1,000 face value) contains 715 ounces of silver. Pre-1965 half dollar silver coins are older and carry historical interest, but no additional premium is added to their price based on age , condition or collectible value. The coins are delivered unsorted, with any batch containing a variety of minting dates and coin conditions. Pre-1965 silver half dollar coins do offer several advantages. First, they are significantly smaller than 1 ounce products, which makes them ideal for bartering in smaller transactions. Secondly, like bullion rounds, this form of silver offers a low premium over the spot market price of silver. 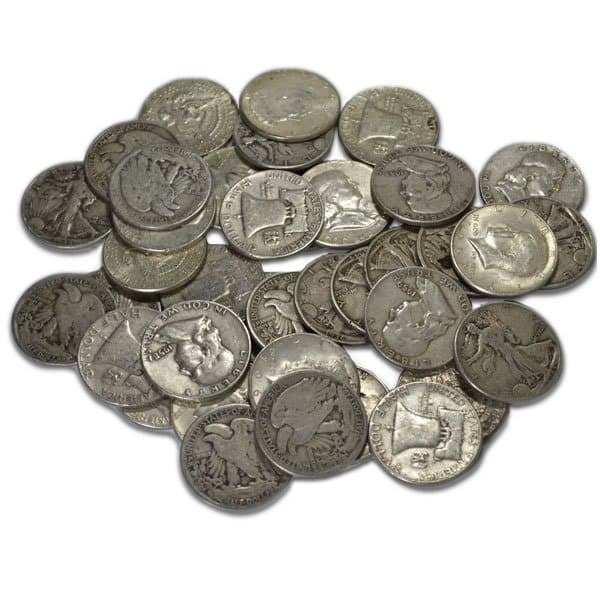 The market value of "junk silver" is often very close to the actual melt value of the coins. Investors can get more ounces of silver for whatever they plan to spend by choosing half dollars in favor of more expensive alternatives. Thirdly, they are legal U.S. tender, albeit only for the face value of $.50. While it would be a very bad idea to spend these coins for the face value, their status as legal tender backed by the U.S. government does instill a measure trust and confidence. That could be important when the time comes to sell or trade them. Finally, silver junk bags are bought and sold in huge quantities and are therefore very liquid - easy to buy and easy to sell. Silver half dollars are machine counted into bags when a client's order is released to be packed and shipped. Money Metals can accommodate orders starting as small as $10 face value (20 coins). 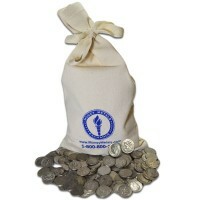 Silver coin bags of dimes and quarters are available in addition to half dollars and are generally priced even lower. Making the cost and the coin values, a great choice for those looking to spend less, yet still obtain silver. Or a great choice for those coin collecting, because you're able to buy them in bulk, giving you a variety of dates. Our current buy pricing is $10.19 per $1 face value and we will buy up to 3,575 ounces at this price. Simply call us on any weekday to lock pricing at 1-800-800-1865. Most were in good to excellent condition. I'm very happy with the purchase and relatively quick delivery. Got a great variety of dates! Very happy with my purchase!! The bag contained more Franklins than Kennedys and some Walking Libertys. Good condition on all of the Kennedys and most of the Franklins. One Walking Liberty appears to be from the San Francisco mint, Great service and I will be purchasing again in the near future. Ordered $20 face and received mostly Kennedys with a smattering of Franklins and Libertys(?). Plan to order more. You can now sell your 90% Silver Half Dollars Pre-1965 Junk Silver Coins back to us online, at a price of $10.19 per $1 face value!